Looking to develop an international project? Or do you have one already? Then this domain is right for you. 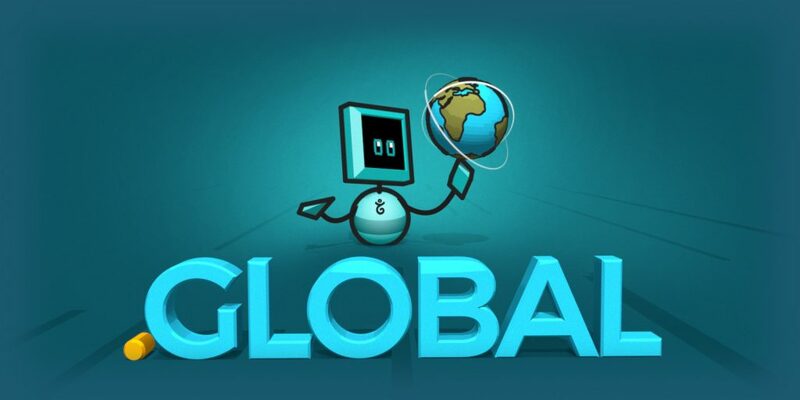 From March 1 through April 30, 2019, get 80% off the usual price for the first year of your .global domain. That means you can register your .global domain for $16.00* for the first year and the usual price of $80.70* per year after that. And while the promo is of global proportions, it only lasts a couple months, so don’t delay! *Prices in USD. See .global price page for local pricing.